Julie works with organisations to develop, plan and support the implementation of change. As a practised change management consultant and coach, Julie works with senior leaders and their teams to align organisation culture with business strategy. She facilitates and coaches teams and individuals to give them the skills and tools to lead their organisation through change. 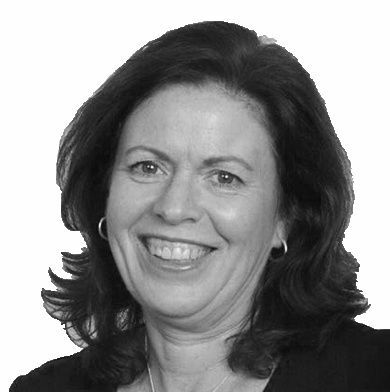 Julie has had senior human management, project and consulting roles in private and public sector organisations in Australia and New Zealand and has held leadership roles within the financial services industry and with a global workforce solutions organisation. Julie’s supportive and pragmatic approach has led to long associations with her clients.